This series will change how you look at your patients and medicine! The three different classes of medical errors. You will understand the 16 different mental traps providers make. The most important process of breaking flawed thinking. Orders are shipped within 3-5 working days, and you will receive the DVDs within 5-7 working days. If you have not received your DVDs after 7 days, please contant me. This series will change how you look at your patients and medicine! 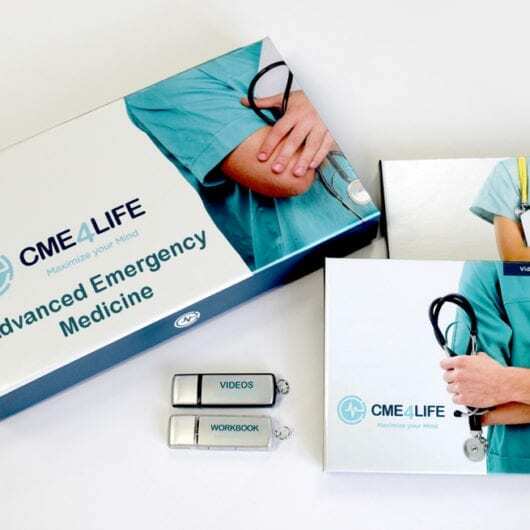 What’s included in this DVD package is a lecture that was designed to re-ignite your enthusiasm for medicine, as well as give you key understanding of patient perception. Along with the three different classes of medical errors. You will understand the 16 different mental traps providers make. The most important process of breaking flawed thinking.